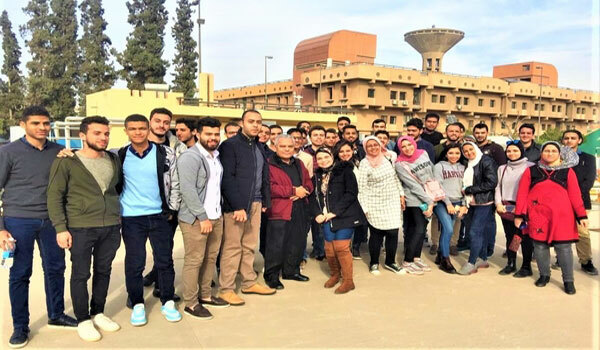 In the light of the endeavours made by the Electrical Engineering Department to develop the skills of its students through coordinating field trips to link the academic study to the requirements of the labour market, a field trip was organized to the New and Renewable Energy Authority (NREA) in Nasr City- Cairo. This was held on Sunday 16/12/2018. During the trip, the students were acquainted with the NREA authorities and its relation with the certification of electrical products. 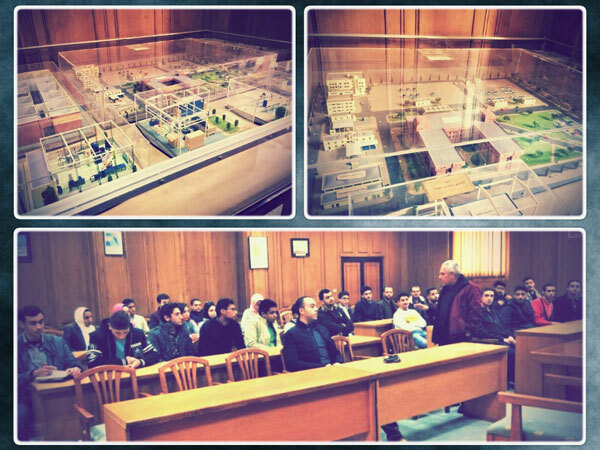 The coordination of the trip was managed by Prof. Mahmoud El Gamal and Teaching Assistant. Hanan El Gamal.